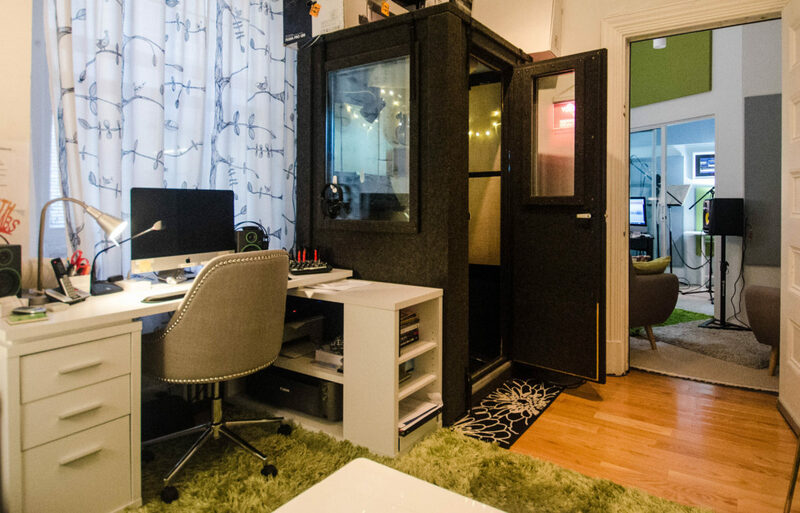 As a voice actor in NYC, you know how hard it is to find a quiet space to record. Roommates, traffic, subways, construction, leaf blowers, your neighbor’s dog, your neighbor’s obsession with Irish step dancing – amirite? 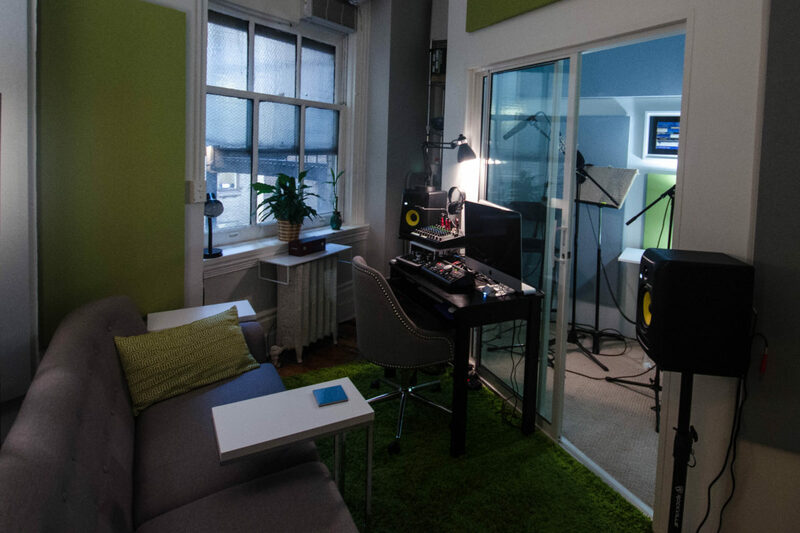 SoundVine is a humble, quiet space for voice actors to get their groove on in the heart of Manhattan’s Flatiron District. 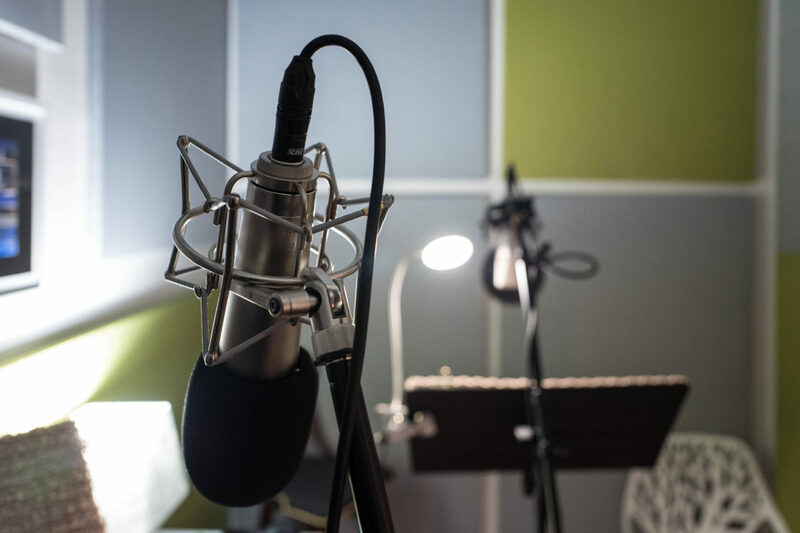 Equipped with a custom-built recording booth and a rock-solid audio chain, the space has been planned and designed to provide voice actors with what they need most: a quiet, reliable, consistent, affordable place to record when on-the-go. Please feel free to contact me if you would like to visit the space to see if it might be a fit for one of your needs. Got a gig? 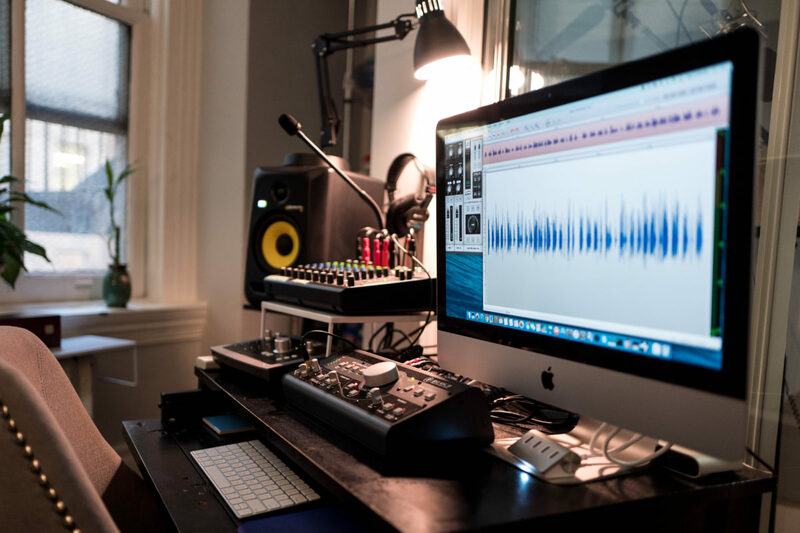 Record it at SoundVine. Need to squeeze in a self-directed booking in between auditions and other gigs? Maybe you need to upgrade from your closet for that big booking you just scored. 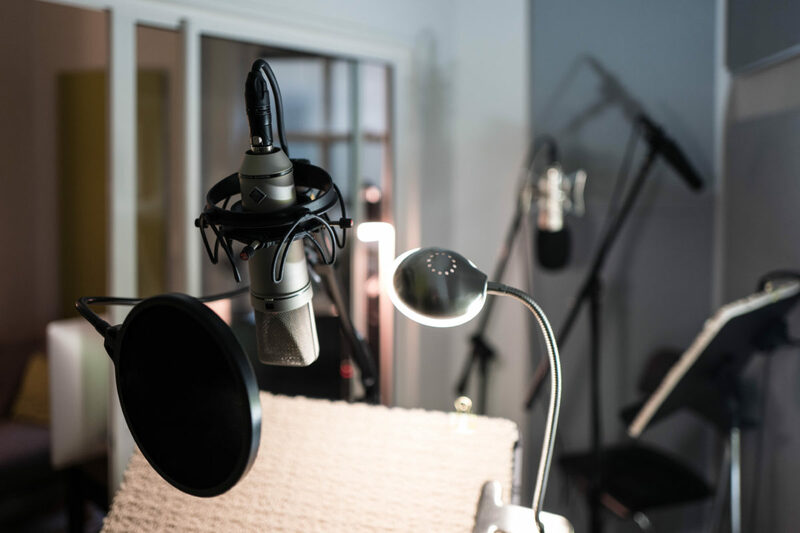 Have a client who wants to dial-in to the session or record via SourceConnect? 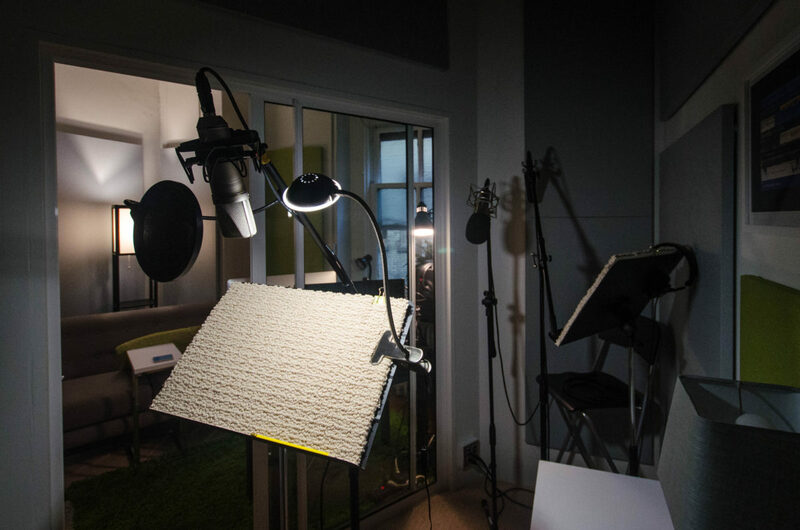 Looking for a space to teach your voiceover students? Email or call to inquire about rates and availabilty. 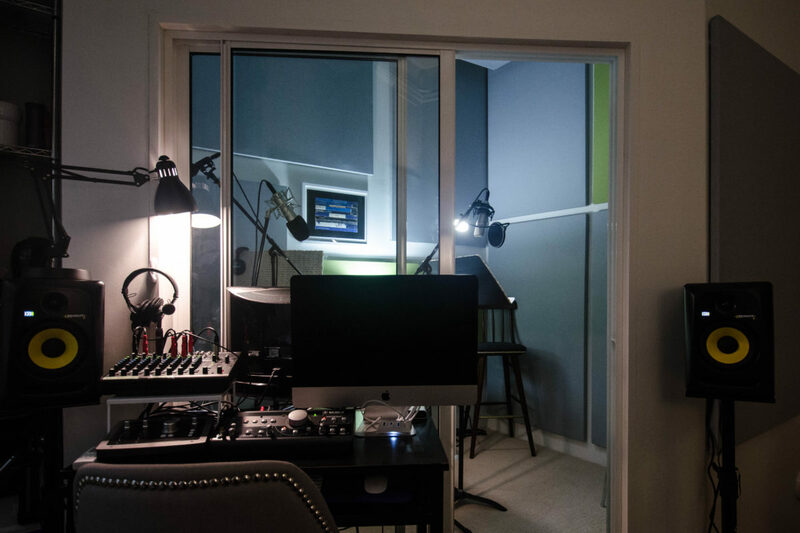 Booth talkback/playback, control room speakers, and broadcast quality audio recording. Available evenings and weekends for one-on-one coaching or small-group classes and workshops.